CLEVELAND, Ga. – The Georgia Department of Transportation announced today that state Route 375 between Robertstown and Unicoi Gap is back open. Department of Public Safety Director David Murphy said Lumsden Lane off state Route 365 is also open, but motorists are advised to drive with caution. 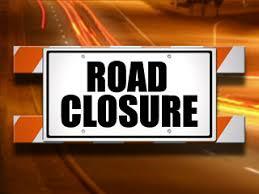 Sandy Flats, Roy Powers and Bottoms roads remain closed.